LIC Housing Finance Limited (LICHFL) has invited online application from eligible candidates of Indian Nationals for selection and appointment as Assistants in various regions across the country. Eligible canidates who wish to apply for this job, may apply online, going through the website ; www.lichfl.com or www.lichousing.com under heading careers. Last date of online application is 12.03.2014. Other details about LIC Housing Finance (LICHFL) vacancy for Assistant 2014 are given below. Qualification: Graduate in any discipline from a recognized University/Board (with minimum 50% marks). Preference will be given to candidates having knowledge of computer operations. Age limit: (As on 01.02.2014). Not below 21 years and not above 35 years as on 01.02.2014 i.e. candidates must have been born not earlier than 02.02.1979 and not later than 01.02.1993 (both dates inclusive). Application fee: Rs. 500/- for all candidates. Applicants have to bear Transaction charges as applicable for online payment. 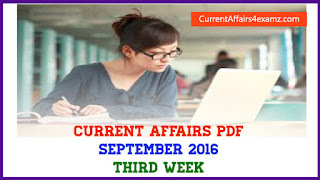 Candidates have the option of making payment of requisite fee either through the ONLINE mode or OFFLINE mode. Candidates are necessarily required to apply On-line through LIC HFL’s website (www.lichousing.com) under the heading “Careers”. No other means/mode of applications will be accepted. 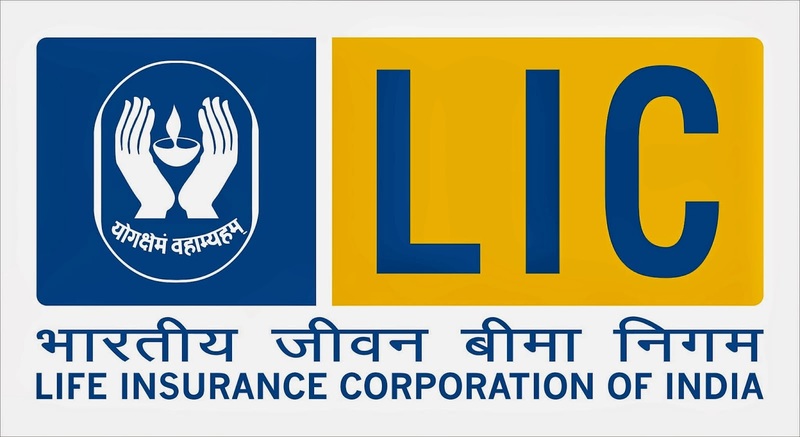 Log in to the LIC HFL’s website and click on the “Careers” and go to “Job Opportunities” to open the page “RECRUITMENT OF ASSITANTS”, option is available on the page to view detailed advertisement and also to Apply Online. After applying online, the candidates should obtain a system generated print-out of the application on A-4 Size Paper and retain it after signing the same. Please do not send this print-out to LIC HFL.